I’m reading an interesting book right now, called Treat Me, Not My Age, by Dr. Mark Lachs, as part of a certificate program in Gerontology and Palliative Care. Any of us who have made it into our 40s have most likely had a doctor dismiss one of our complaints with, “Well, you’re at that age.” And it gets worse as we get older. Aches and pains, funny spots on our skin, vision and hearing changes and general “odd feelings” get attributed to our aging bodies, and often glossed over. Hopefully, in most cases, we’re mostly dealing with “machinery” that’s wearing down, but we also know that these could signal something serious, and I doubt I’m not alone in not wanting to die of stupidity or inaction. 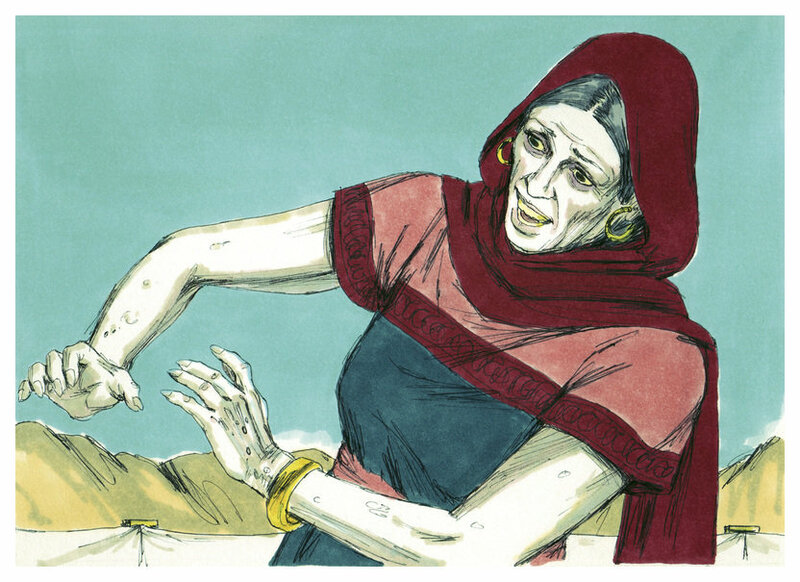 Speaking of “funny spots on our skin,” in this week’s Torah reading, Tazria, we look at a skin affliction–tazra-at–which is usually translated as “leprosy,” even though it wasn’t. Leviticus 13:2 tells us that a person who has “a swelling, rash or discoloration which develops into a scaly affection on his body” must report it to the Kohen, who would examine it based on diagnostic criteria presented in the Torah. There’s no discussion of cures or treatments; we’re just told that certain of these cases required the person to leave the camp for 7 days and be rechecked, or to just bathe, wash his clothes, and go about his daily activities. What does this have to do with getting older? Chazal, Our Sages of Blessed Memory, connect tzara-at and the need to isolate someone afflicted with it, as Divine punishment for engaging in the sin of lashon hara-gossip. The concern was less that the skin affliction was physically contagious, but that the gossip itself was. In this day and age, with the perceived anonymity of the Internet, gossip and rumors can spread like wildfire. Given what happened to Miriam later on, when she was stricken by a snow-white skin disease after making a comment about Moses, there seems to be an assumption that someone with tzara-at engaged in gossip, or spread rumors, or worse. Similarly, we and the medical community make certain assumptions about what happens to our bodies and brains as we age. Most women go through menopause during a particular age range, and a man’s typically prostate gets larger as he gets older. Arthritis kicks in because of wear and tear, just like a car engine that’s low on oil. However, illness and injury don’t come automatically with age–we all know people in their 80s and 90s who can run circles around some 60-somethings, and others who might fit the typical stereotypes. While there’s a rabbinic connection between lashon hara and tzara-at, I don’t see the Torah making any assumptions about a person’s character or worth as a human being. There’s an understanding that people get sick, and they need to be treated. The fact that the priests, who were chosen to be the religious leaders of the Israelites, are the ones who make the diagnoses based on a strict set of parameters laid out in the text; it’s not left to others. In a sense, the Kohanim bring God to the encounter and the affected person is treated respectfully. 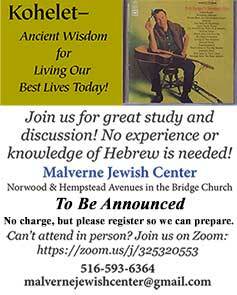 As we grow older (God willing) and interact with our elders, may we be blessed to see beyond the tzara-at to the whole person, and may we merit to have others see us that way.